Microsoft is updating a lot of their software, which means that some of it will be going out of support. One of those items is the Microsoft Windows Server 2008 platform. Microsoft will no longer be offering bug fixes and security updates after January 14, 2020. Without these updates and fixes, it will leave your Windows Server 2008 vulnerable to security issues and attacks. Also, the lack of updates can cause problems with the other software programs that run on your server. New applications are optimized for the latest operating systems and can have issues running on old ones. They either won’t run at all, or they will be VERY slow. In addition to operation issues, you might have compliance issues too. With unsupported software, you are violating compliance laws. Violations create severe fines that are much more expensive than the cost of replacing the software or hardware. It is also more costly in the long run to maintain older equipment that might be buggy and require hours upon hours of service to determine the problem and find a solution. How should you start your planning? Well, you need to decide if you’re going to upgrade the operating system on your server or, if it’s old enough, you should think about replacing it. No matter what option you choose, it is a much more complicated process than you think it is. It would be best if you had time to plan. Having a plan ensures you’ve scheduled time for troubleshooting problems that come up. It also gives you time to think about what those delays will mean for your other staff trying to get their work done. While 2020 seems like a long time away, it isn’t. 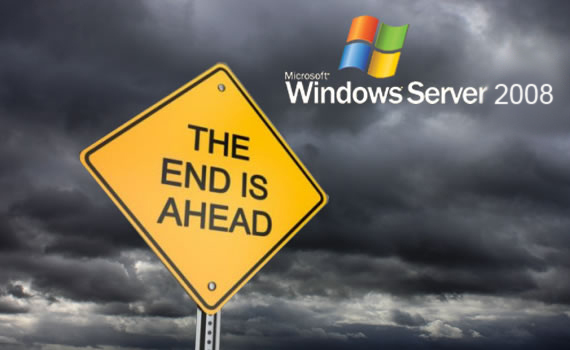 This timeline gives you the opportunity to start planning your Windows Server 2008 upgrade/replacement plan now! Contact Networks Unlimited today to begin planning for your future and see what new options might be the best solution for your business.